Is any else excited for Cars 3?! The first two were amazing and I’m so glad to see the story continue. My oldest was a huge fan of the first movie, and all my kids continue to love watching these films to this day! I’m excited to see how this plays out as McQueen’s racing days come to an end (watch the trailer below to see)! Will Lightning Strike one more time? I can’t wait to find out! PreviousTune in to the Radio Disney Music Awards + Plus Past RDMA Trivia! NextDescendants 2 – Coming July 21st to FIVE networks! 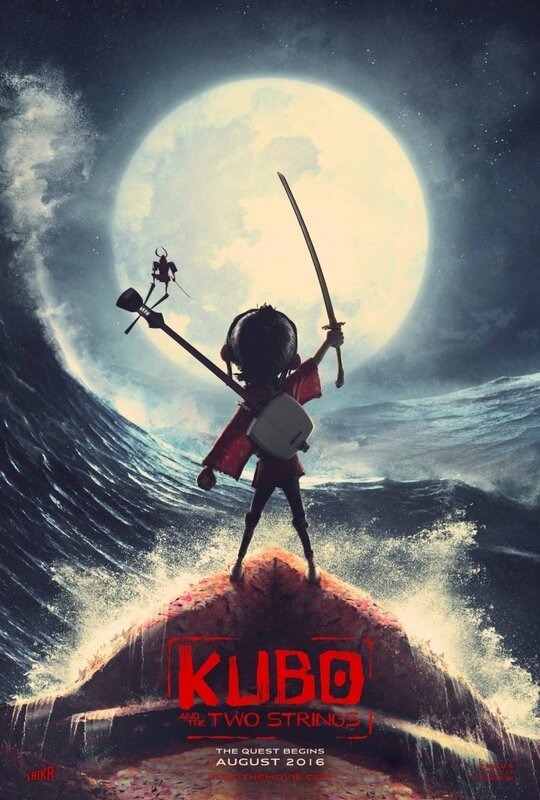 Focus Features brings you Kubo and the Two Strings!